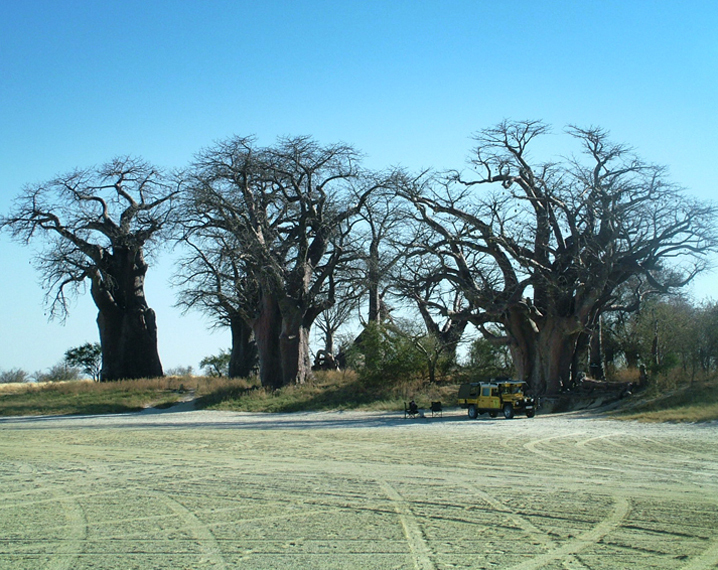 Botswana is a perfect example of an Africa that works. 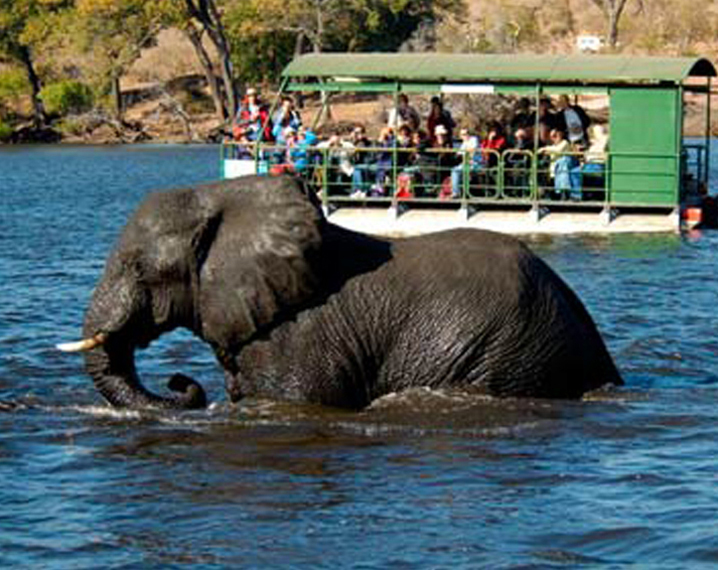 Democratic, peaceful people, honest government, home of the best game reserves and wilderness areas in Southern Africa. 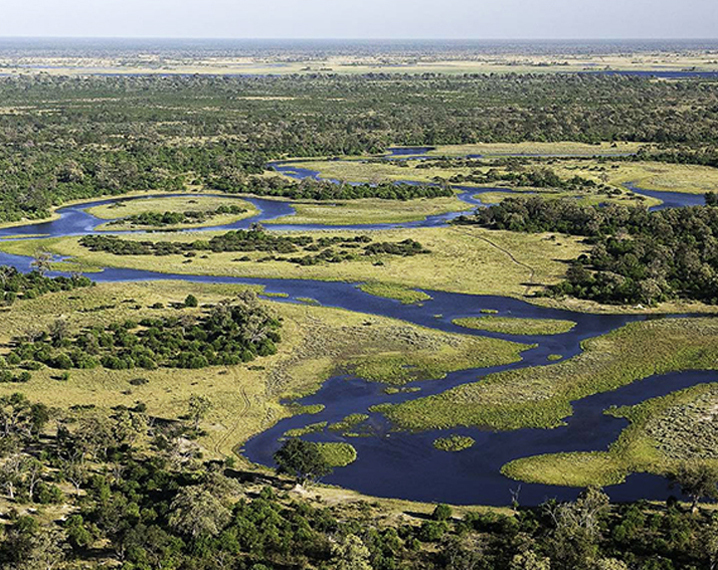 Botswana offers a unique combination of breathtaking wilderness areas and wetlands which are unspoilt and uncrowded. 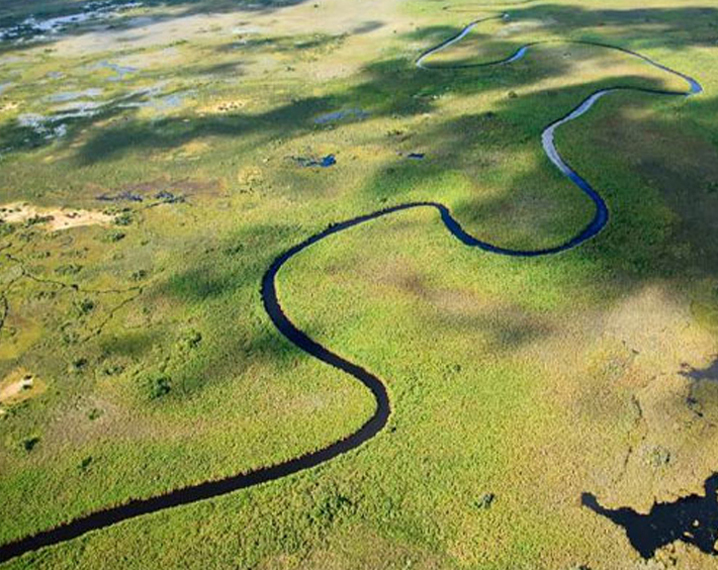 Botswana has dedicated a whopping 16% of its total land mass to the preservation of its fauna and flora and has become world renown for itÃ¢â‚¬â„¢s concentration and diversity of wildlife and landscapes - from the permanent waterways of the Okavango Delta to the dry and rugged terrain of the Kalahari. 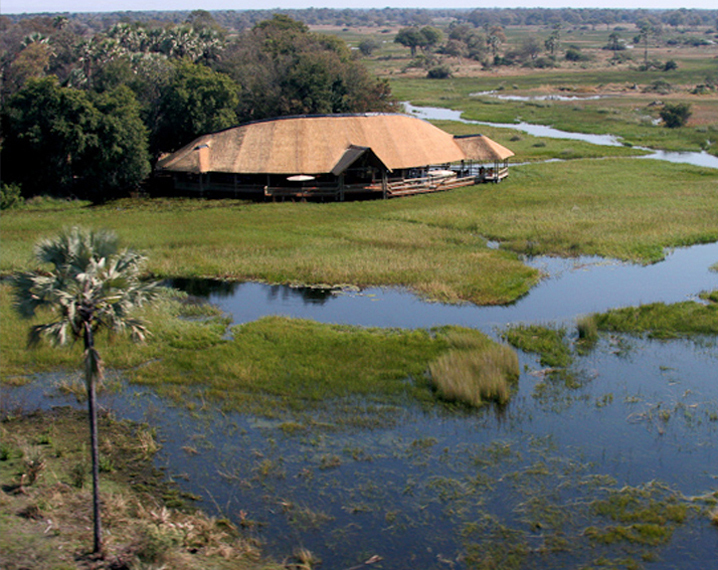 Botswana is generally not the choice for the Africa first timer but in our opinion it is the discerning guests choice. 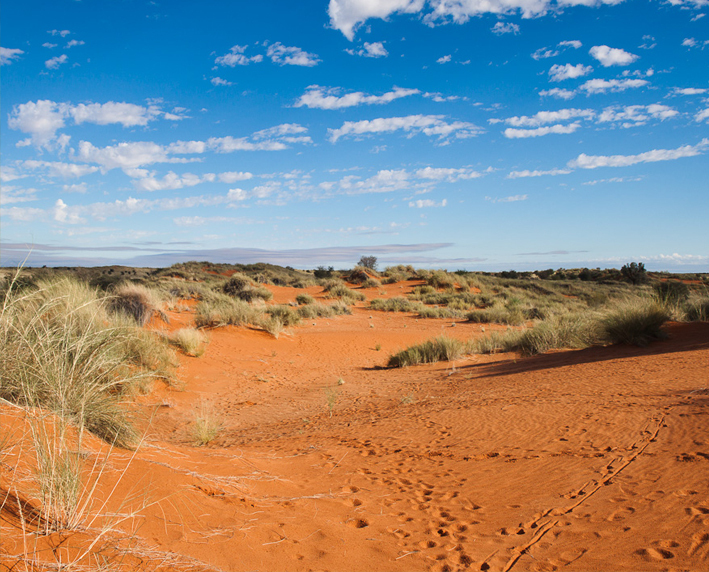 Everything one imagines Africa should be - intact wilderness areas, wide open spaces, quaintly rural and definitely no hordes of tourists overrunning your experience is here waiting for you.